The Pot Shop has been around for over 40 years. 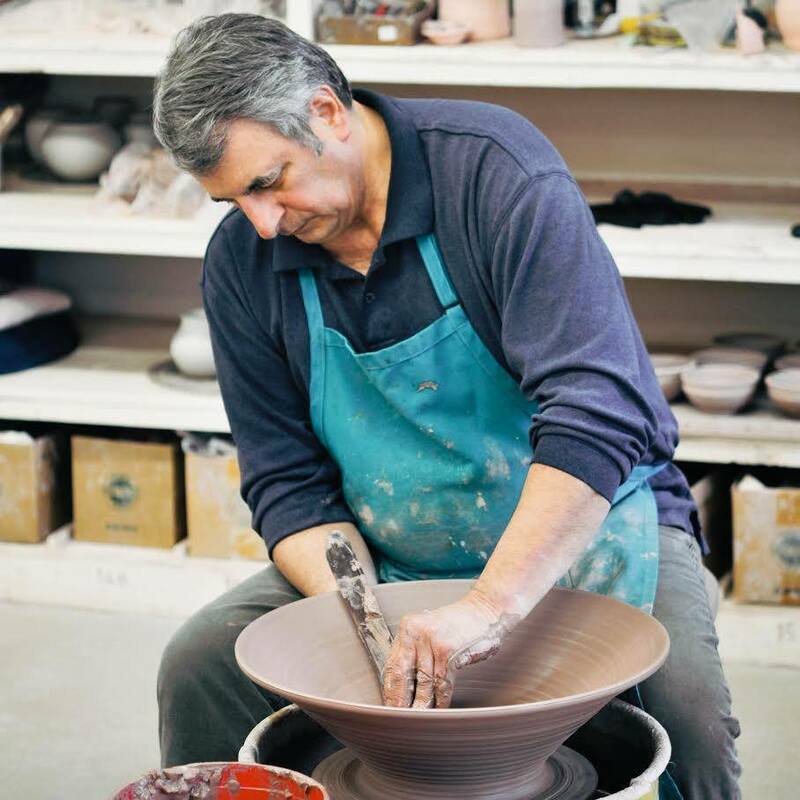 Owner Dominic Mosca studied ceramics at Harper College and received his degree in ceramics from Northeastern Illinois University. 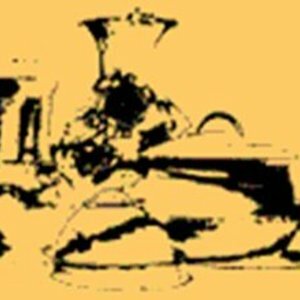 He began teaching adult and children's pottery classes while in college and continues to teach most of the classes at The Pot Shop to this day. Now in its second home in Evanston, The Pot Shop is both a studio and a gallery. The studio space has 19 wheels and 2 kilns for classes, and is available for parties for any occasion. 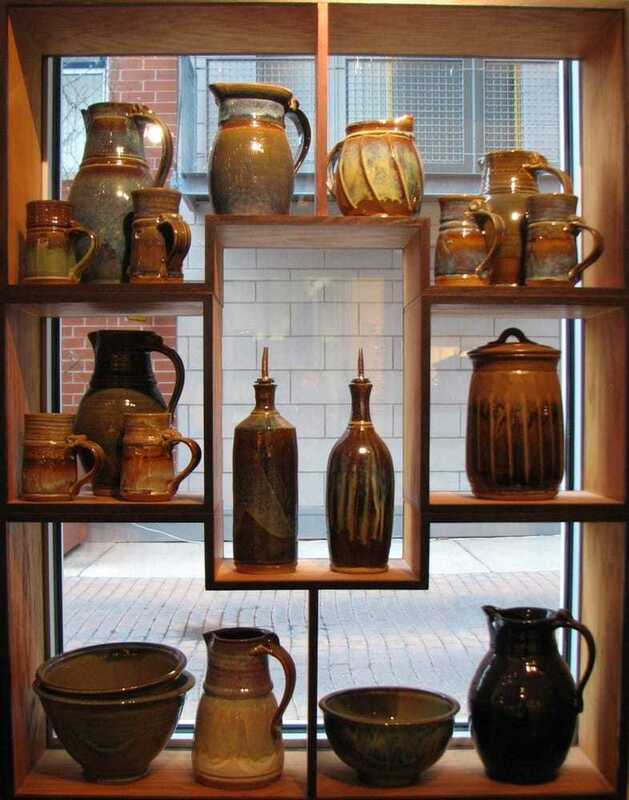 The gallery features the pottery of Dominic Mosca, as well as various other artists on consignment. Gift certificates for classes and merchandise are also available. 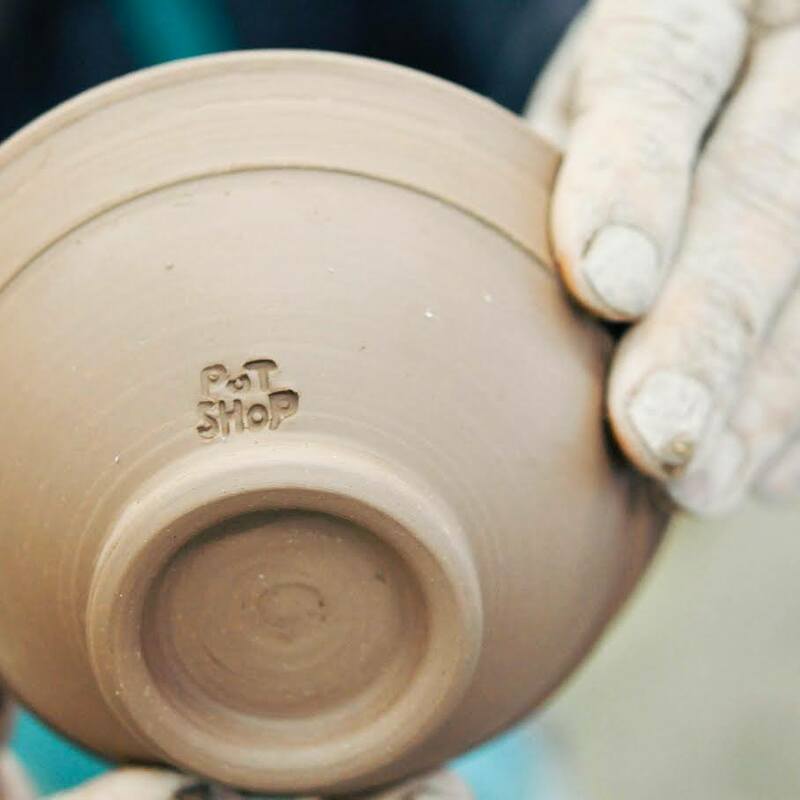 Stop by The Pot Shop the next time you're looking for a unique gift!